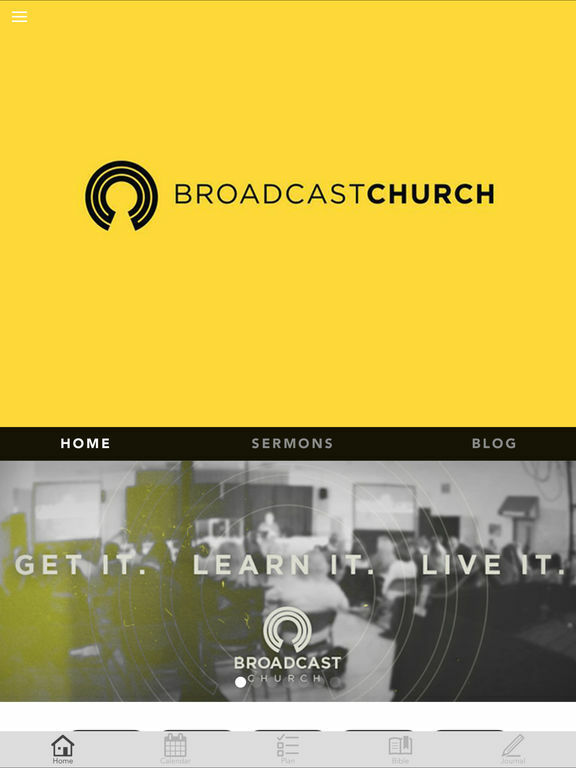 Download this app to stay up to date with Broadcast Church in Chesapeake, VA. Please make sure to active "Push Notifications" as it's our goal to keep you plugged into the life of the Church. With this app you can give, have Bible reading plans, watch online sermons, or see upcoming events. 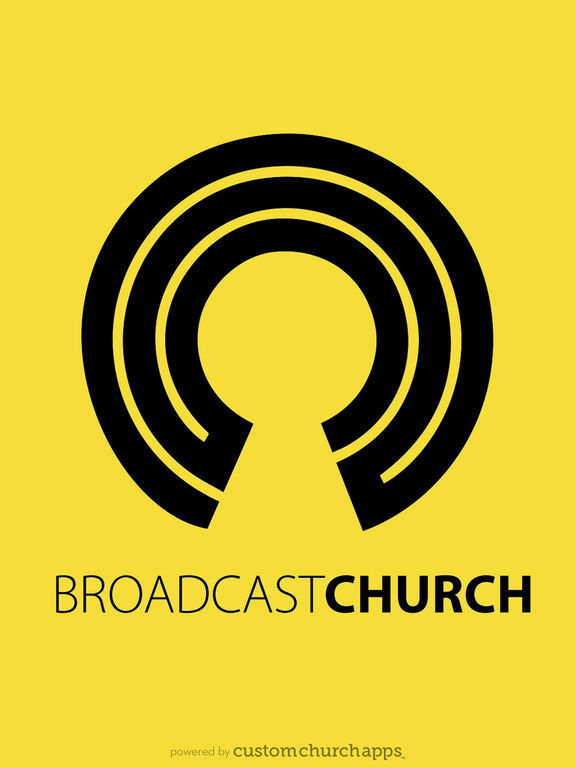 It's all here so that we can further the mission of "Broadcasting the name of Jesus through our lives!" * Cloud Based Journal: Your Pursue Journal is accessible online anytime at www.PursueJournal.com. This allows you to be able to add entries anywhere, anytime and they are automatically linked to your Broadcast app.